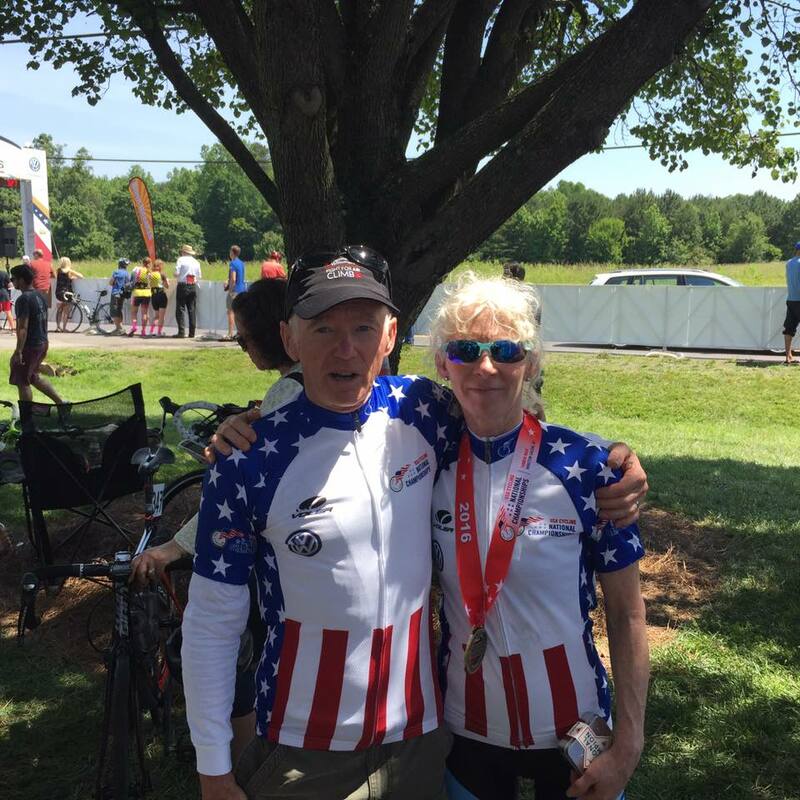 Our FinKraft athlete Karen Tripp racked up two more National titles in the past couple of weeks. Karen won a unique title in the Road Nationals as a co pilot in the Tandem race with multiple National Champion and good friend Paul Curley. It even came down to sprint finish. Last Saturday she also won the 55-59 MTB Marathon Nationals in GA, 3 Champions Ships in one year is quite an accomplishment. Train hard and keep having fun and stay healthy of course , these are the awards that makes it all worth it. Now a little less intense time and we will get ready for Cross. Audrey Friedrichsen also took 2nd in the TT, and Nancy Ford was 5th in the TT. They also raced the road race and all finished on the podium. Andreas Runggatscher also podiumed in the TT on the men’s side (45-49 age group) with a 5th place. 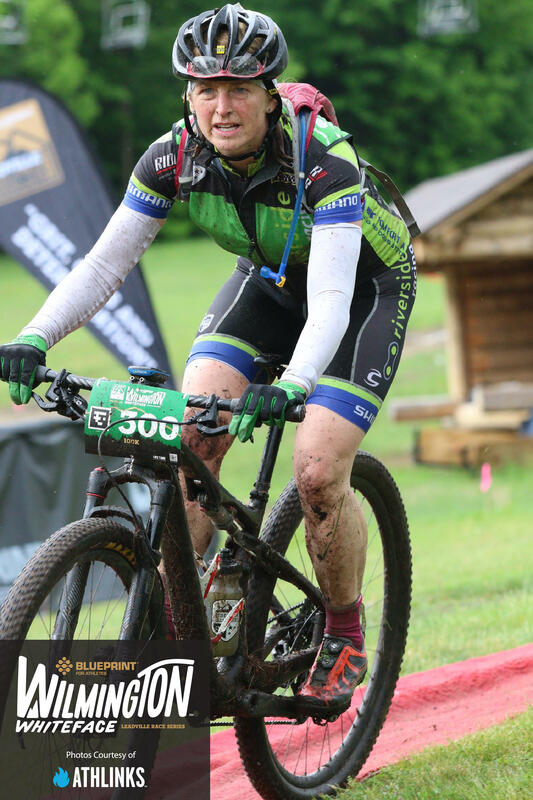 Michele Satrowsky took part in the Whiteface 100K MTB last Sunday and won the women’s 50-59 age group, in pouring rain no less. Congrats on a big win and a great accomplishment. Michele is also focusing on cyclocross, so this is all part of building good fitness towards September. June 9, 2016 in Racing.